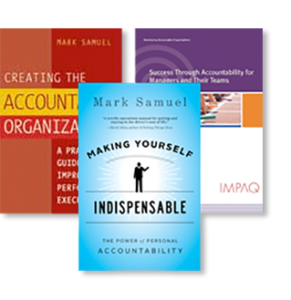 Including books, self-learning systems and assessments you can order today! 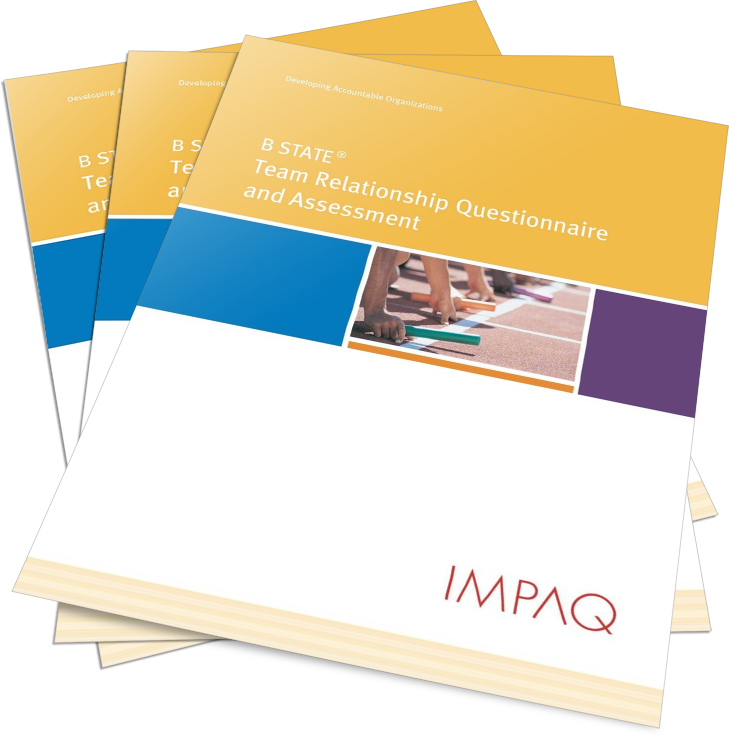 An assessment of team relationships, the B STATE Team Relationship Questionnaire (TRQ) is an easy-to-use tool for producing measurable improvements in team performance and relationships. It covers 15 critical elements to team interaction including roles, agreements, communication, trust, meeting effectiveness, and conflict resolution. Purchase the starter kit first and then add additional questionnaires as needed. An assessment of your response to challenging workplace situations, SAI can be used in a team building session, for hiring or as a new employee orientation.